Another year is coming to a close and it is already time to look ahead to 2019. 2018 saw a bevy of new exciting products from Cort but the New Year promises to bring even more to Cort’s ever-expanding lineup. The new models will be officially unveiled at NAMM (booth #5215 in Hall D) but here’s a sneak peek at some of them for you to peruse. 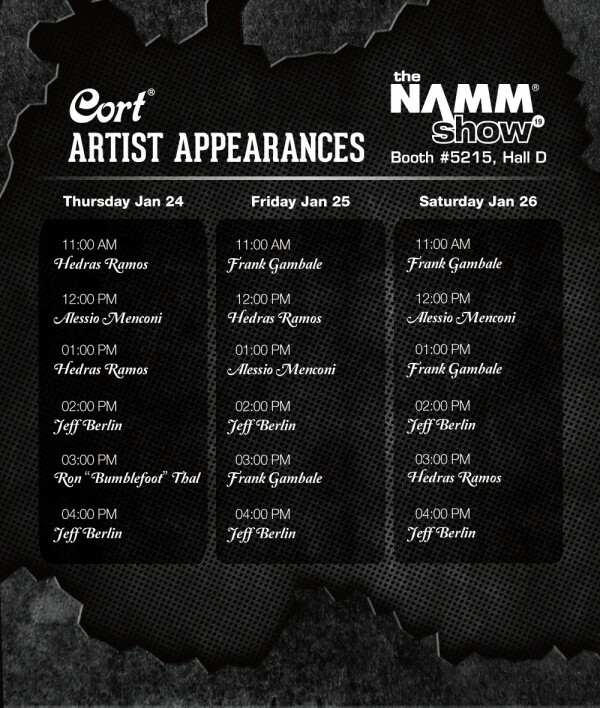 Besides the new products, you can expect Cort artists such as Jeff Berlin and Frank Gambale to be at the Cort booth to mingle and take photos with fans as well as do signings. 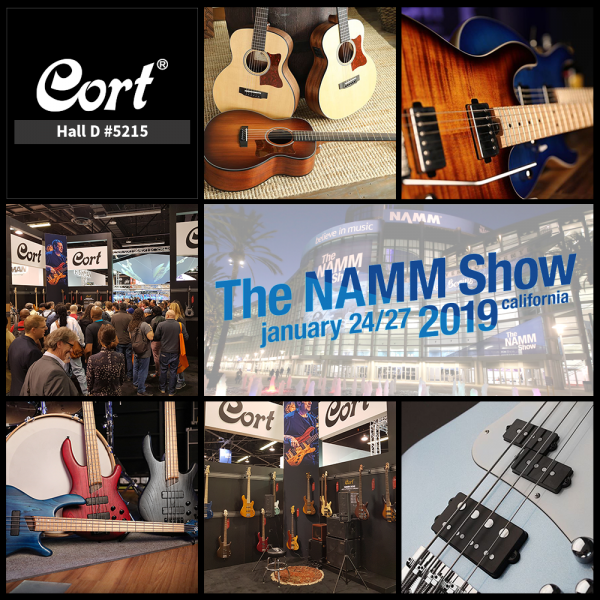 There will also be various music gear media companies from the US, Europe and all around the world to conduct video introductions of new Cort products as well as conducting interviews with Cort representatives.